Reviews Nina's online shopping sites; gives family tips and advice. Find parenting help, recipes, where to shop at home for clothing, gifts and household goods. At Homewise Shopper we are seeing a steady stream of Christmas shoppers starting to purchase their holiday gifts to tuck in closets and drawers, waiting for December 25th to arrive. Along with presents are season's greeting Christmas cards to purchase, and Zazzle is once again offering their "5 free cards" sampler this year so you can see which cards you would like to buy and send your friends and family for 2010. 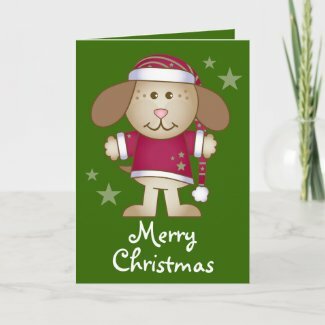 Simple visit Zazzle's free sample holidays cards and choose 5 cards from the beautiful assortment on the page. When you receive them you can go back and order as many as you need to fill your card list, by taking advantage of the bulk discount for multiple card purchases. You will need to pay shipping on the 5 free cards. I went to the grocery store today to get some dinner items for our house guests, and noticed that they had a full display of gourds, pumpkins, Indian corn and other goodies that spell 'fall'. It reminded me that it is time to think about decorating our porch for autumn. With everyone watching their pennies these days, I thought it might be good to post a list of inexpensive decorating ideas for families who want to add a little sparkle to their porch, windows or walkway this fall. If you live in a farming area, as we do, start your decorating with bales of hay! Hay gives you a good base to build your display on, is inexpensive, and can make great mulch cover for garden beds when autumn is over. We get our hay from the local garden store, but feed stores and farmers markets are also good sources. And when you buy your straw bales, get one extra one to stuff a scarecrow with! Use old clothes and a pillow case stuffed with straw to make your scarecrow. Put him in the center of your display and you will have a wonderful, welcoming home for the autumn holidays. Buy small pumpkins and small pots of mums, and alternate them in two rows framing your walkway. Don't forget to water your mums! Tie Indian corn to windows in the same place you would put a small holiday wreath. I hope you have fun decorating your home for Autumn! This week marked the start of the new season of Dancing With The Stars, Season 11 if you can believe it! I am a late comer to DWTS that started watching last season, but once I did, I was hooked. It takes a lot of guts for some of these performers to get out there and dance when they have little to no dancing experience to start with. I greatly admire the professional dancers who take them under their wing and teach them all the right moves for the dance floor. The first dancer to go home this week was David Hasselhoff, but there are 11 more dancers still in the competition to win. 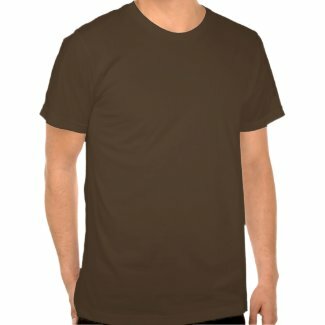 Cafepress recently partnered with ABC and allows its designers to make Dancing With The Stars fan t-shirts to show support for the various dance teams! Here are a few you can choose from. Argh, Matey! 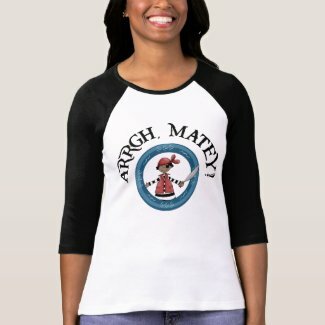 It will soon be "Talk Like A Pirate Day" and these funny Pirate themed t-shirts will help you celebrate in true pirate style. Get matching shirts for you and the kids or just dress baby in his or her own little swashbuckling tee shirt. Our pirate gear doubles well for a Halloween costume too! This pretty horn music mug is a lovely gift for the french horn player in band or orchestra. Frosted mug has green horn design with flowers coming from the bell. You can personalize it with a name using the designer tool, to make a custom musical gift. 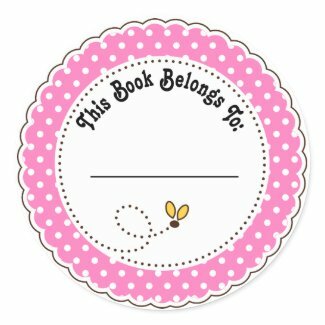 Do you remember having any special books when you were a child, that had a bookplate in the front with your name on it? I do! My Aunt often brought me books as gifts when I was young, but usually she wrote an inscription in the front when she gave them to me, along with the date presented. But at some point, perhaps when I was an older child, I must have received a set of bookplate stickers that said "Nina, Her Book" on them. I loved those stickers and put them in my most treasured books! 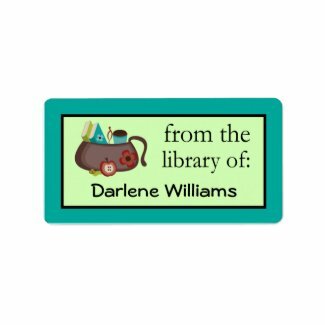 Bookplates make lovely gifts for any book lover, and I've added some new ones to my Zazzle book lover gifts store this week. 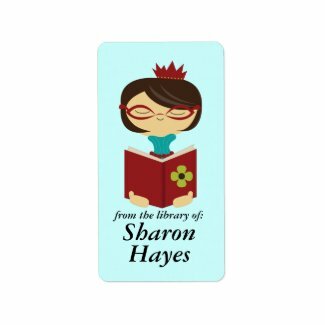 They are an inexpensive gift for a friend who loves to read, and best of all, you can personalize them so they are extra special, just by using the design tool! I hope you will stop by to see them, and put them on your Christmas shopping list. 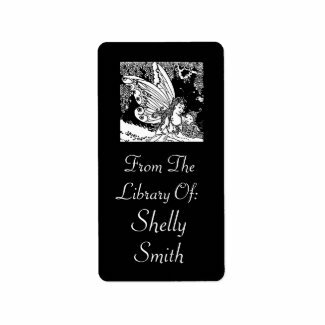 Consider getting a book and a set of personalized bookplates as a gift for someone you love this year. These are some of my favorite websites, featuring the art of dear friends. This blog contains advertising for products of interest to home shopper families. The writer does receive compensation when such products are purchased by readers.